So many people have undertaken to write on this topic. Over the years I've picked up a little here, and a little there. Much of the teaching out there on this is decent, most if it rubbish. So I've decided to add my study to this hotly debated and intriguing topic as well. I've been studying this subject ever since I was young. But I really started a focused study on the subject in 2003 after I started speaking in tongues myself. I grew up on one side of the debate and now stand on the other. I grew up in denominations that taught that the gifts had passed away, or maybe never even happened, or were just stories. I spent time in other churches in my teens. I heard that tongues were of the devil. I heard that tongues were from God, but that only certain people could have them. I heard that those who had them should keep it to their home and not bring it out in public. I heard that any public use of them should always be with an interpreter, but mysteriously there was NEVER an occasion where tongues had an interpreter. Interpreting seemed to be an even rarer gift, as it was totally absent from the churches I learned these things from. How did they know so much if they'd never seen or used it? Thus the debate raged on, and I was left to wonder with amazement. Until one day in 2003 I actually met some people who spoke in tongues. They did so freely and unashamed. I was amazed. Thus I began my search for the truth. One day I returned to the church I was attending as a "Tongue Talker". They said: "We always knew you were too charismatic for this group". I will go on record and say that anyone who writes on this subject who doesn't speak themselves in tongues has no great authority to speak on this subject. It's not that it's impossible that they would have something to add, some insight or observation. But... Would you take pilot lessons or read a manual about flying written/performed by someone who's never flown? Therefore, I would take anything you read about any of the Gifts of the Spirit from an author who doesn't do them with a dose of skepticism, or distance. Let me also add to this that I am not THE authority on the subject. There are many things to this day I don't understand. Some things I have grown more and more sure of as the years pass by. So I may learn something along with you in this study. I reserve the right to be wrong. That is the only honest opinion of one who is still seeking Truth (which we all should be). If I need to be corrected, there is One who can correct me, and the people who are tools He uses to bring that correction. I'm open to understanding this better than I do today. If you are not reading this because you honestly want the truth... turn it off. 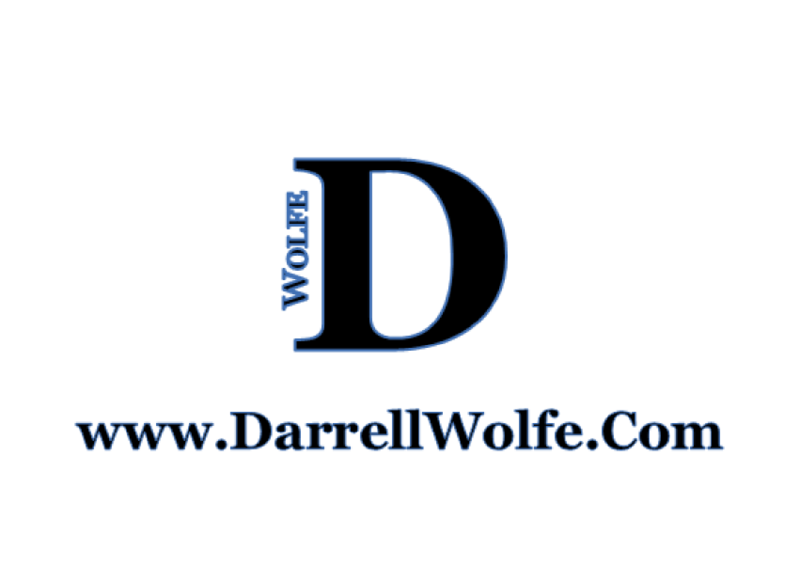 If you want to add something to the study you think I've missed, hit me up on social media, or email Me@DarrellWolfe.Com. I will consider with prayer any comments or emails that are tasteful, well thought through, and spoken in LOVE. Ever since Peter stood among a group of 120 believers in Jerusalem there has been debate about what this is and what it isn't. So what is this about? When the first 120 people were speaking with tongues in Jerusalem there were divided reactions. Some people thought there was something wondrous happening from God. Others figured these people were just drunk. 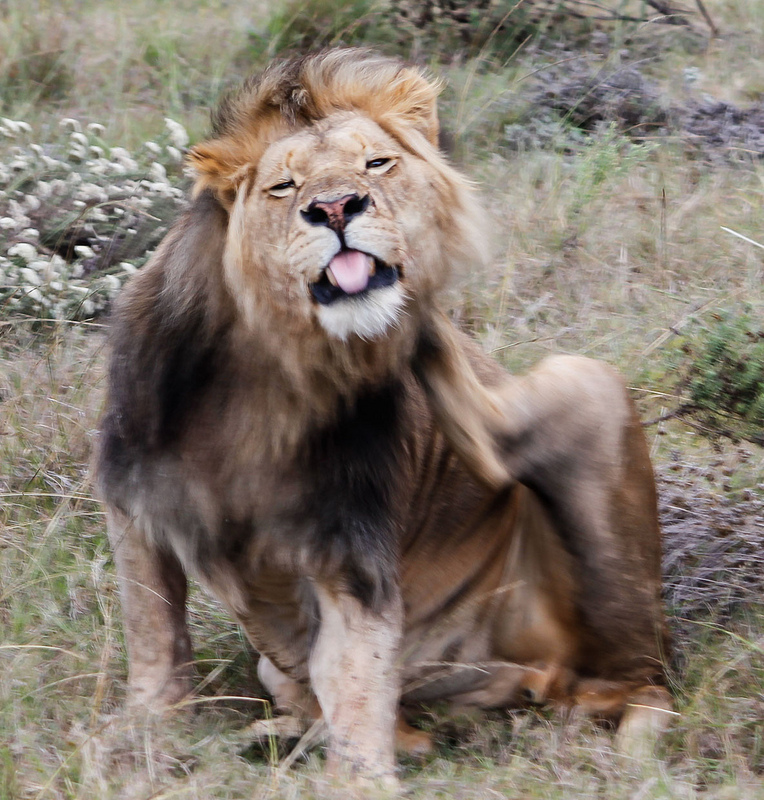 And thus the first debate over the nature and origin of tongues was fired in the first few minutes. Satan has been fighting tongues ever since, so they must be fairly important! To speak about Tongues in any holistic sense we must talk about all its aspects and references. Contrary to popular teaching tongues is not a New Testament phenomena. However, like all the gifts, it didn't flourish until the New Testament. Let us first take a look at God's order of things. This is important. Without understanding the importance of Words to God, one has no proper framework by which to understand such a controversial and strange topic. In Genesis 1 we see an interesting pattern. God is creating the earth. The bible could record that God got down and formed the earth with his hands, had angels do the work, or any number of things. What it records, however, is that He did it with Words. He did not create the world from nothing, he created it from invisible things that create visible things. His Words, full of Energy and Life. Einstein informed us that matter converts to energy and energy converts to matter. So it should not surprise a student of modern Physics that God (who is light/energy/power itself) can release himself into the void and convert that energy into matter. John Chapter One goes on to confirm that not only are God's WORDS important to Him, but that His own Son is His Word. Jesus was the embodiment of His Word. It was Jesus speaking the heart of God into the void, and the Holy Spirit empowering that speech, which created all known matter. The three in one, in perfect harmony. When we see Adam created, he is given something no other creation way: speech. He created a "speaking spirit like God." Does that mean that man is god? No. It does mean that man is like God. God created man in His Image and His Likeness. God is a spirit and man is a spirit. Man has the ability to speak just like God has the ability to speak. Parrots can use words, but they can't carry a conversation. That is because they were not created to be speaking spirits, only man was. Why is this important when talking about tongues? Because Tongues are God's Words in our mouths. But it isn't always… For most modern men and women that power is either absent, as water from a dried river bed; or, it is diluted. Like watered down soda, which has lost both its taste, and vibrant effervescence. That's another story. Let's continue along in history… next time. So... Do you speak in Tongues? Why/Why Not? What are your thoughts? My Tool Box: suggestions for some of the tools I've used in my journey.